Please call us at 850-416-7724 if you don't see the appointment type or availability you are looking for. Dr. Rafah Aflak is a board-certified pediatrician with more than 20 years of experience. She received her medical degree from Damascus University School of Medicine and completed pediatric residencies at Robert Debr? University Hospital in Paris and at Marshall University School of Medicine in Huntington, ... Read More West Virginia. Prior to joining Sacred Heart Medical Group, she had her own private practice in Cantonment for 15 years. Dr. Aflak has also worked in private practice in Lilburn, Georgia, and as an attending physician at Marshall University. A member and a fellow of the American Academy of Pediatrics, Dr. Aflak has a special passion for adolescent care and loves seeing patients through their teenage years. Because children are the future, she believes working hard now to keep children healthy will mean a brighter future for all of us in the years to come. 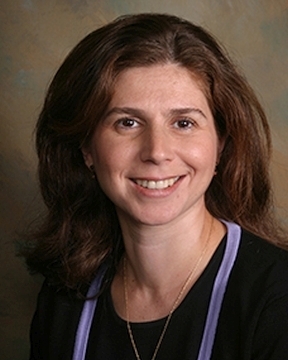 In her free time, Dr. Aflak enjoys cooking, swimming, reading and traveling with her husband and two daughters.